A UK-wide mystery shop by Confused.com found a 10-minute drive off the motorway, equivalent to a 5.7-mile diversion, could see drivers make big savings. Drivers can save an average of £24 on fuel and snack purchases by simply avoiding motorway service stations and heading to the nearest supermarket. Confused.com mystery shoppers visited motorway service stations across the UK, buying fuel, snacks, water, and car oil. This landed petrol car owners with a bill of £101.95, on average, and £103.49 for diesel drivers. They then drove to the nearest supermarket. Here the average fuel and snack bill came to £78.56 (petrol) and £79.20 (diesel) – £23.39 and £24.29 less than their respective service station costs. The biggest saving, unsurprisingly, was on fuel. 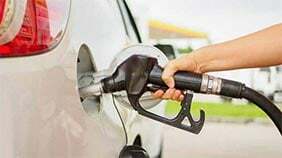 Drivers of a medium-sized petrol car could expect to pay £70.51 to fill up their tank at a service station, or £61.16 at a supermarket – a difference of £9.35. 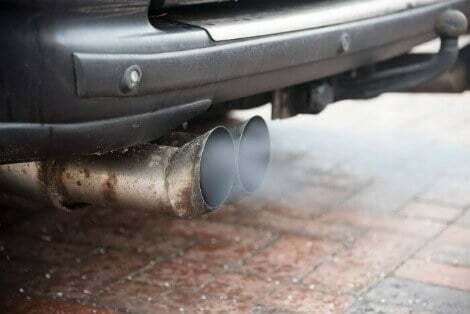 For drivers of a medium-sized diesel car, the saving was even greater at £10.25. 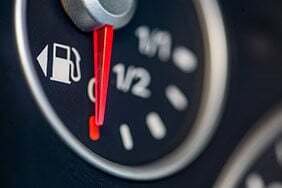 With the average driver filling up their tank on the motorway 11 times a year, petrol and diesel owners could make annual savings of £102.85 and £112.75 respectively. Bumper savings were also available on the purchase of car oil, of which there was a £10.25 difference for the price of a 1-litre can. Given the steep difference in pricing, 75% of drivers try to avoid buying fuel from motorway service stations, according to research by Confused.com. And almost half (46%) have driven off the motorway to find cheaper fuel at another station nearby, driving 5 miles on average to get a better deal. Meanwhile, nearly nine in 10 (86%) have ensured they’ve enough fuel before heading onto the motorway. 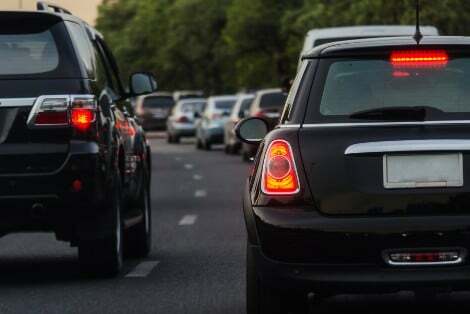 At a time when general motoring costs, such as car insurance, are rising, it’s little surprise many UK drivers are becoming increasingly thrifty. 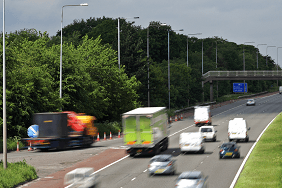 The average driver says the prospect of saving £5 would be enough to encourage them to divert off the motorway. 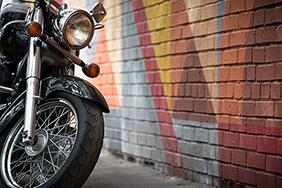 Amanda Stretton, motoring editor at Confused.com, says: “Our mystery shopper research shows it pays for drivers to be savvy about where they buy their fuel. 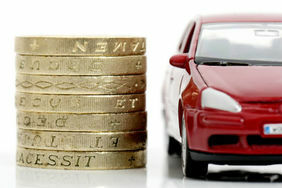 Drivers can search for the cheapest fuel prices online with Confused.com’s fuel price comparison service.